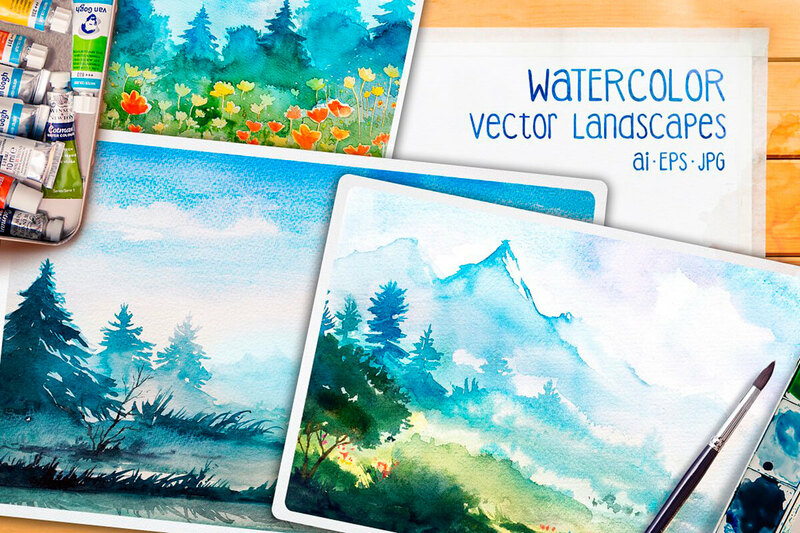 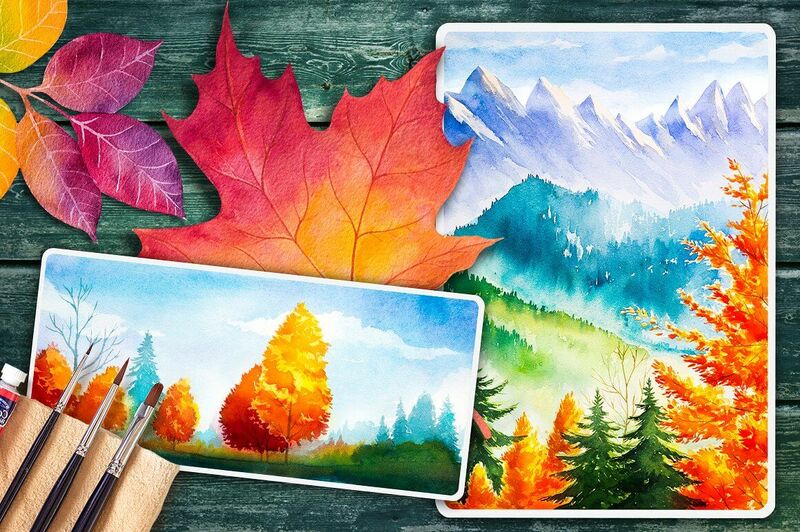 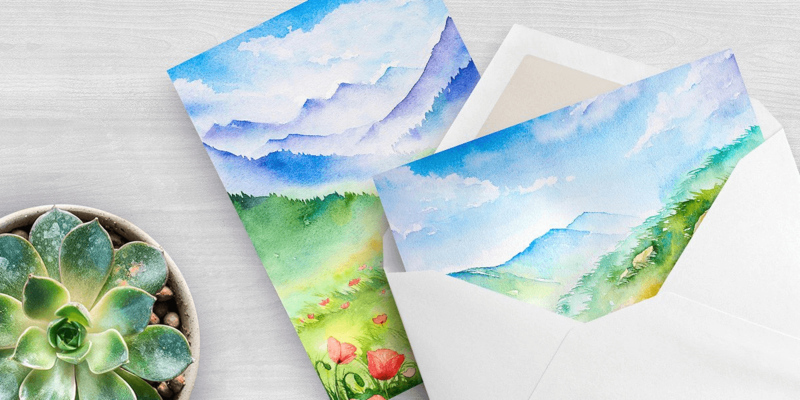 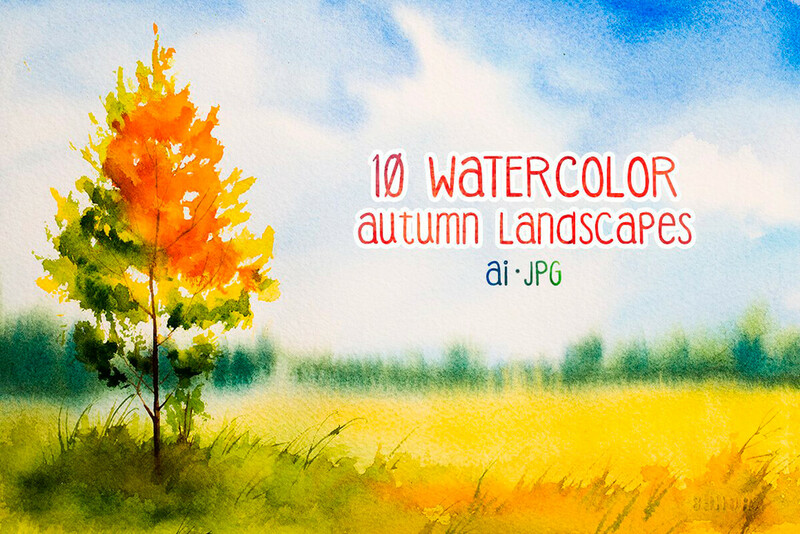 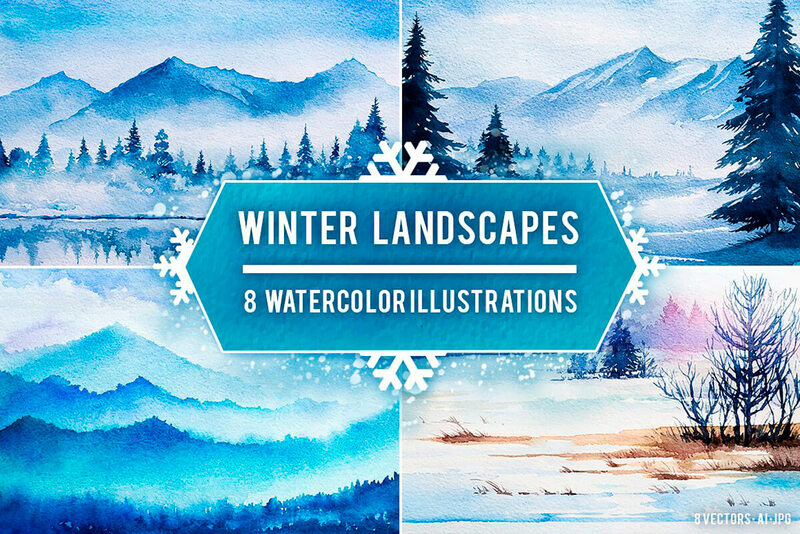 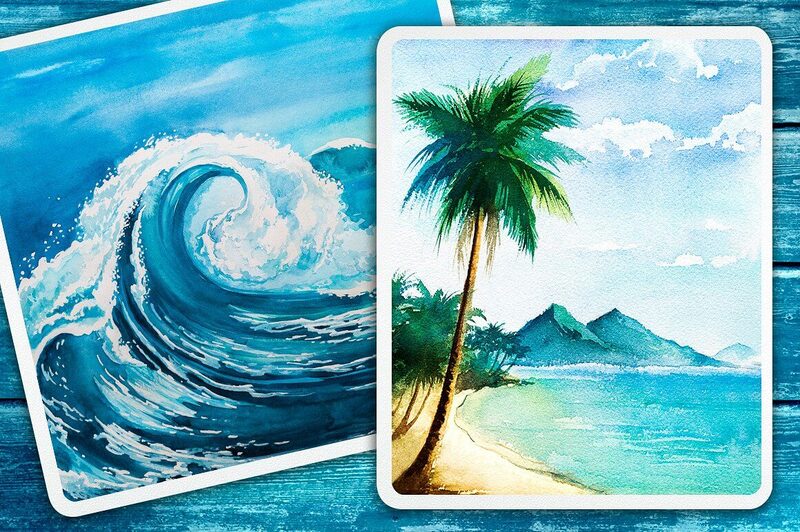 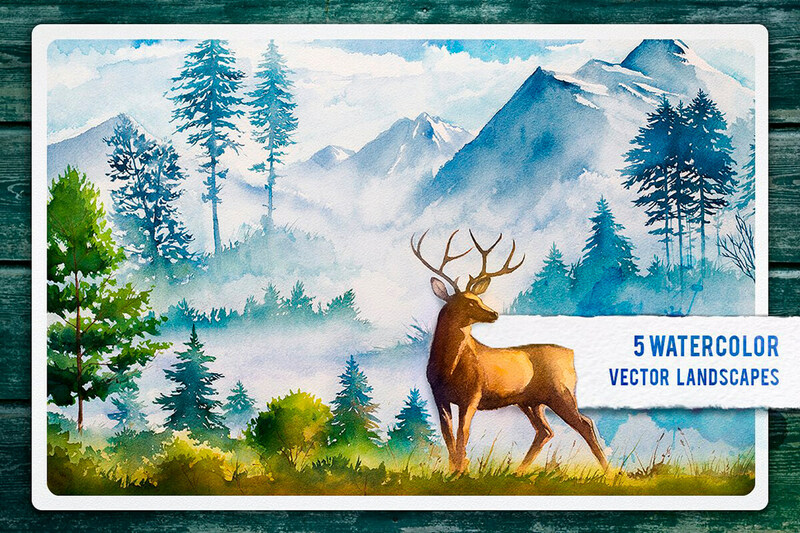 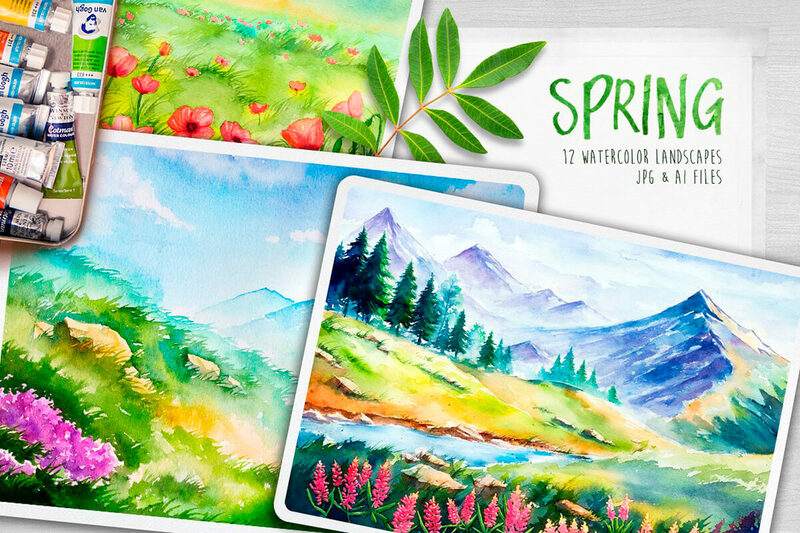 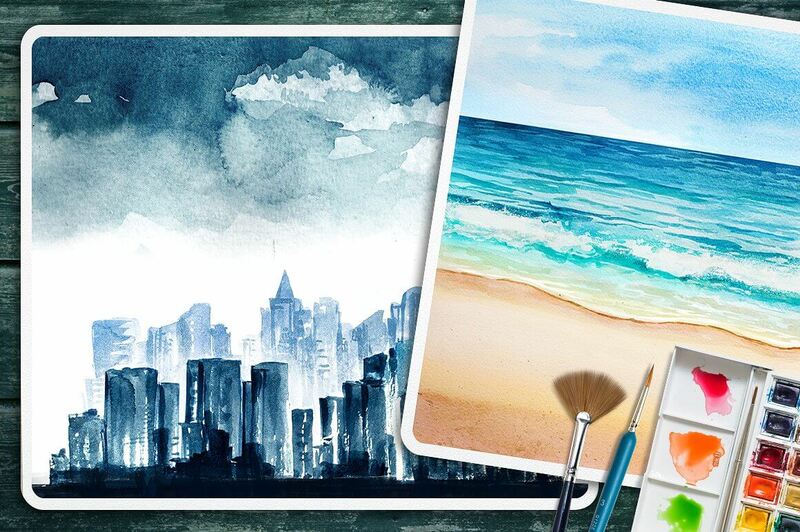 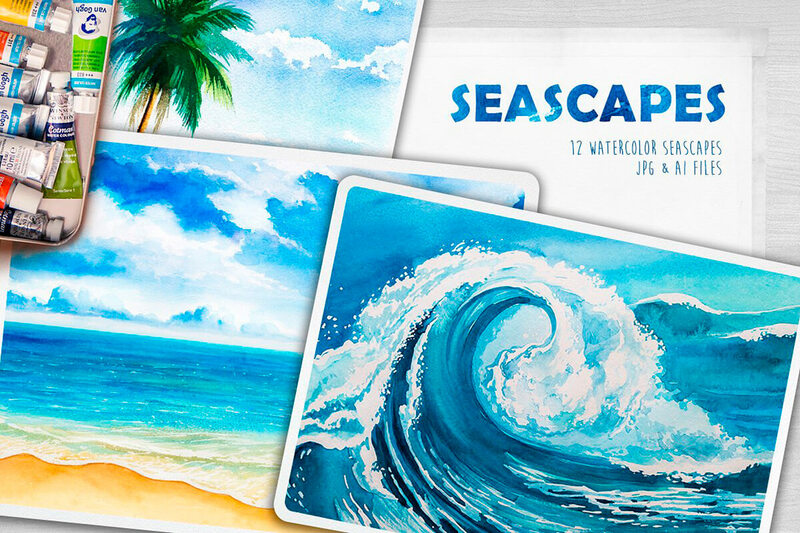 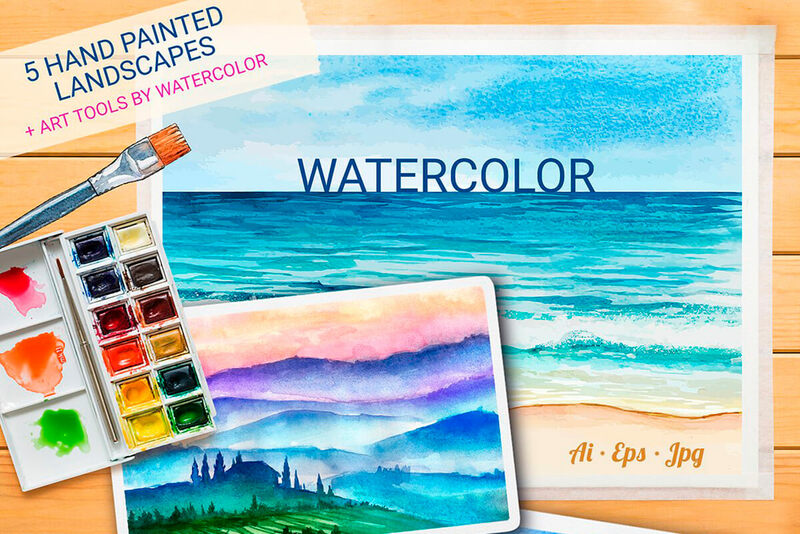 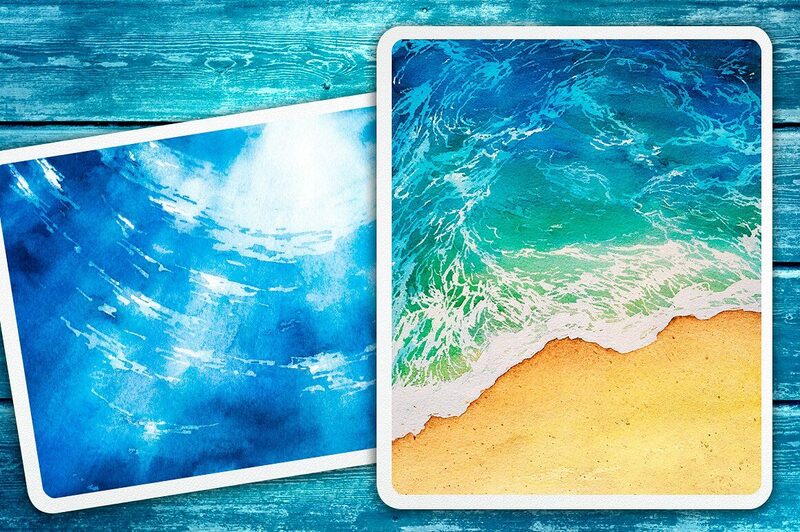 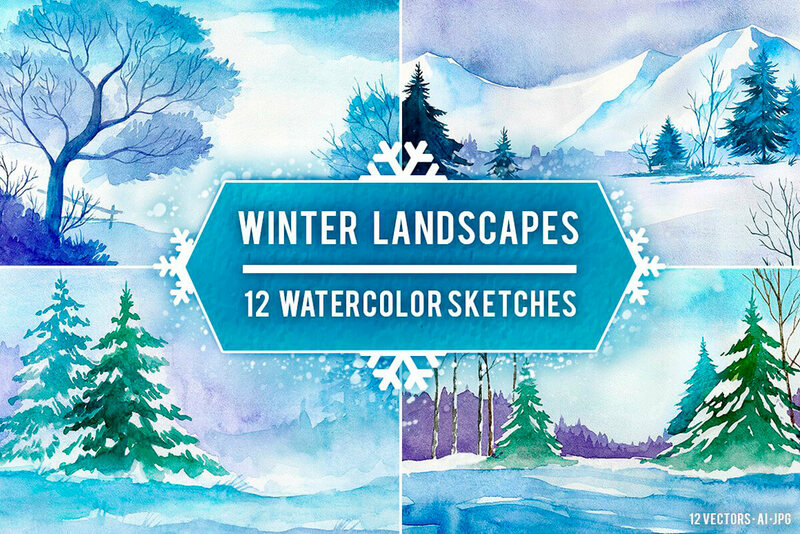 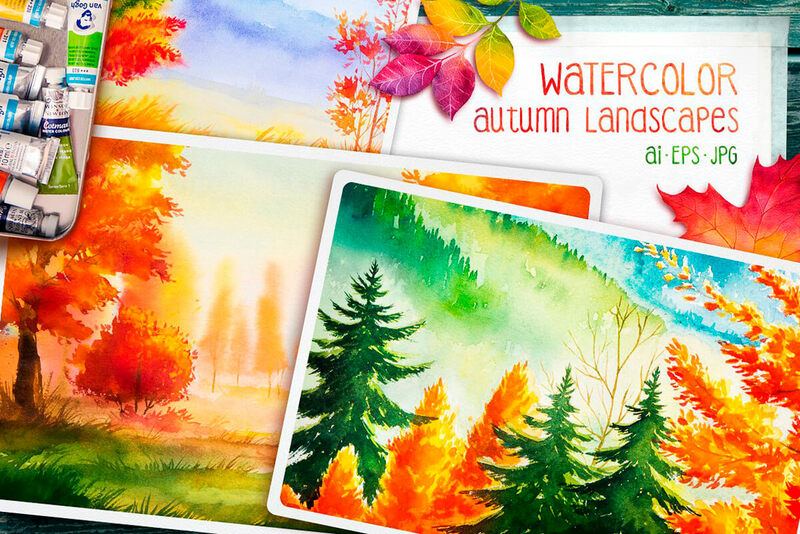 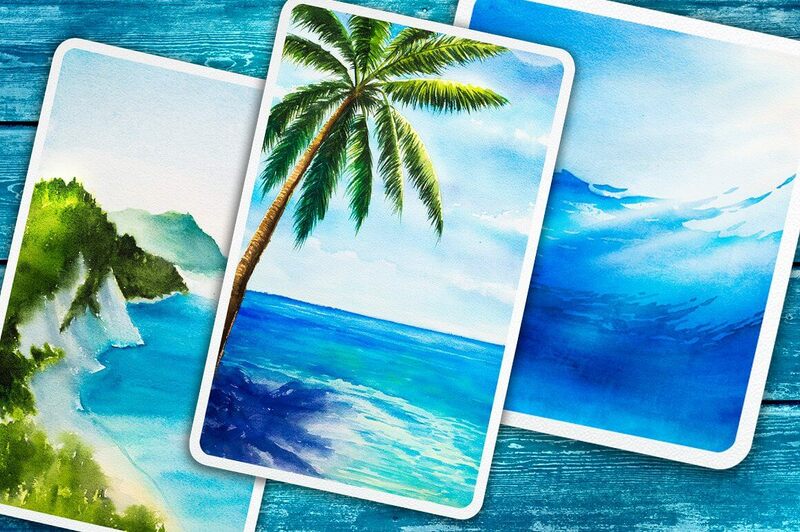 This pack features 100+ stunning watercolor illustrations with a selection of scenes and landscapes from different seasons, vectorized in Ai & EPS file formats, an awesome addition to any designer’s toolbox for print & digital products like cards, tote bags, backgrounds, children’s books, etc. 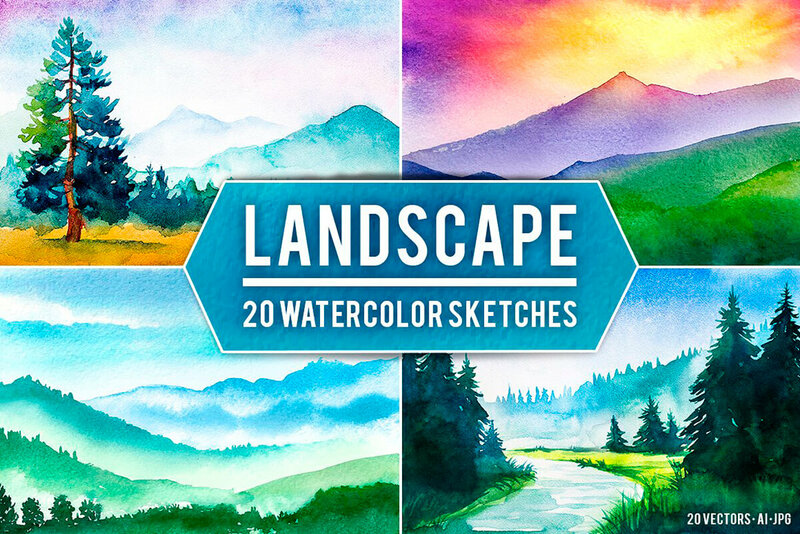 Regularly this bundle would cost in the realm of $160; today, you can get them all together in one pack for just $19! 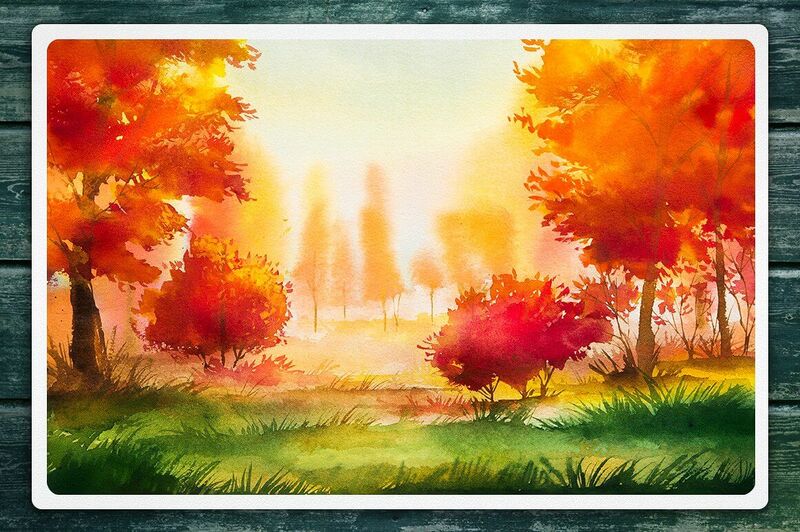 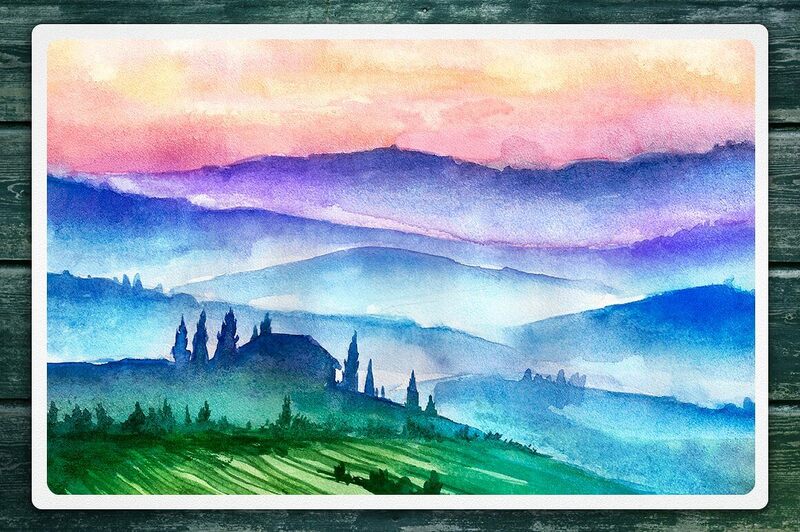 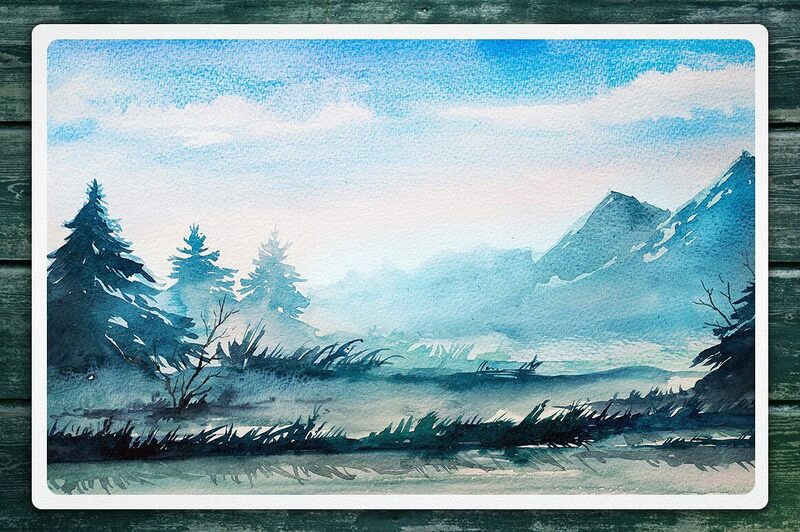 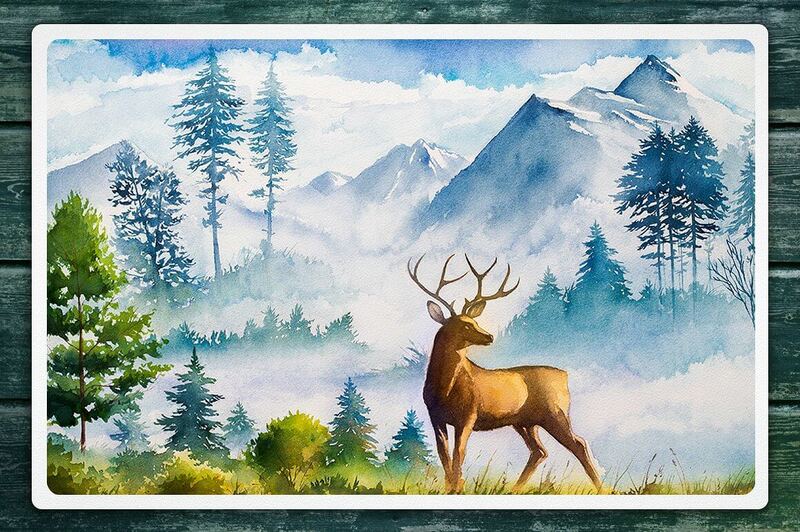 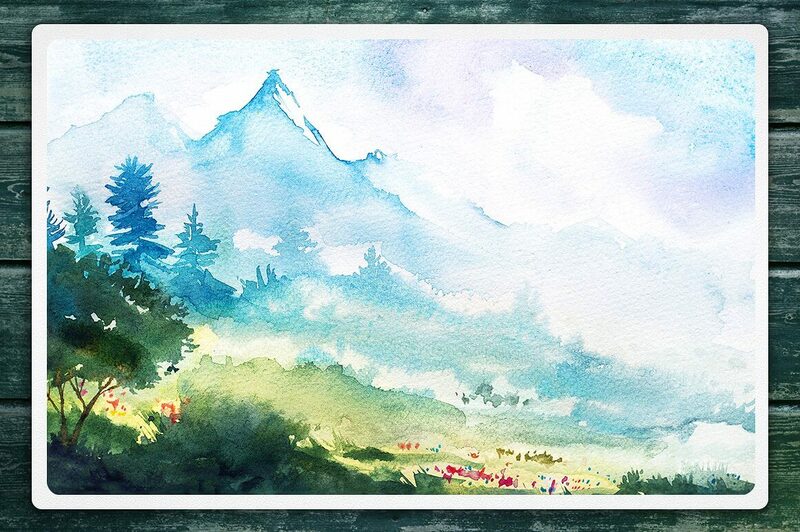 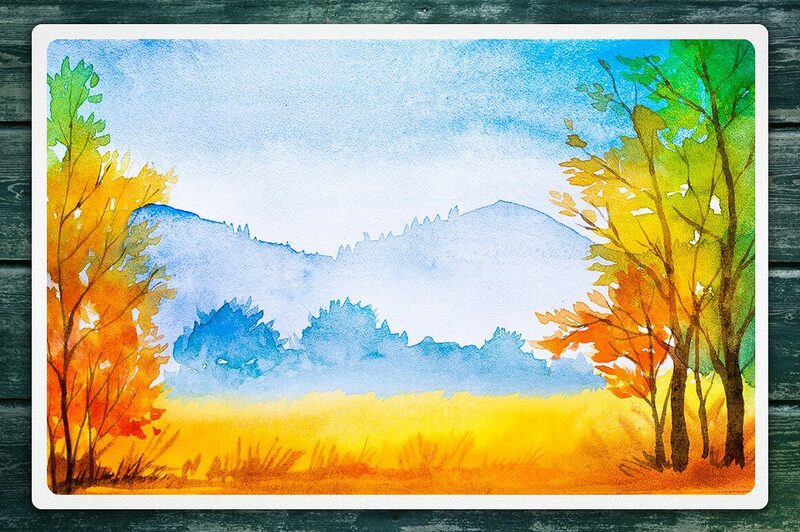 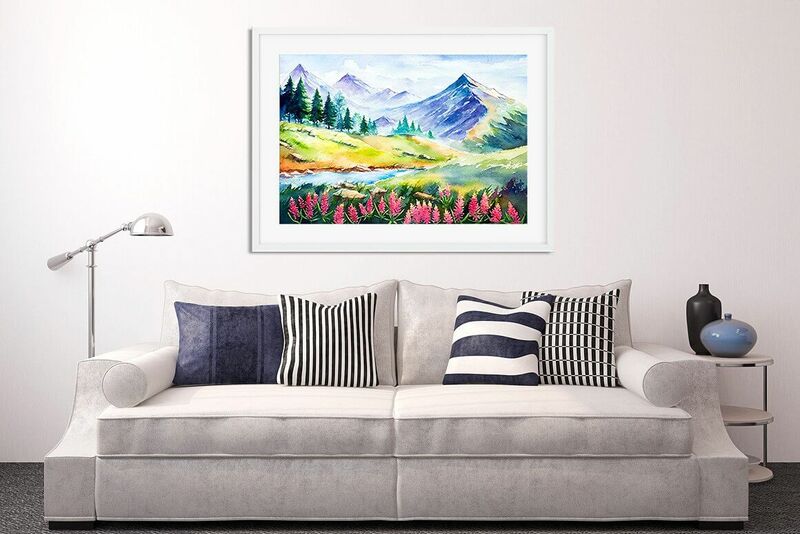 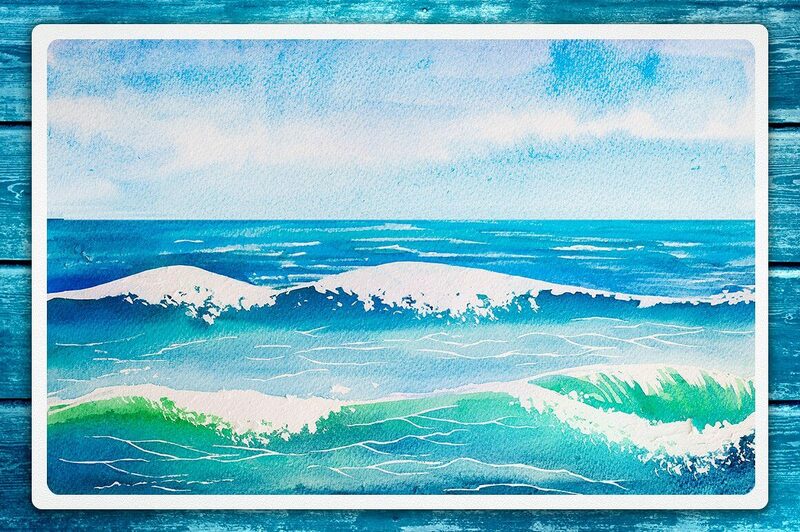 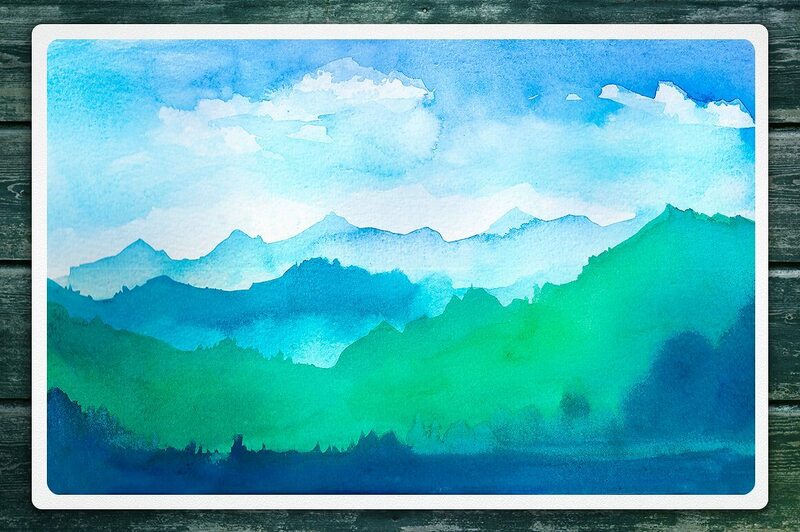 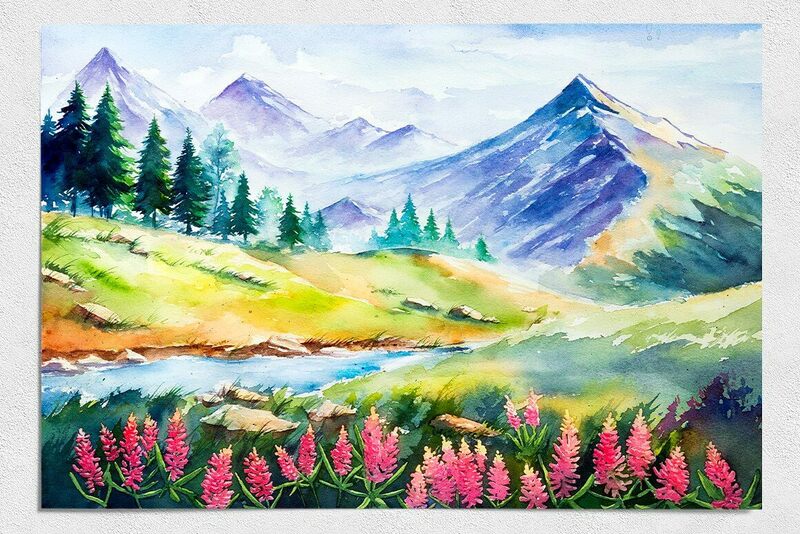 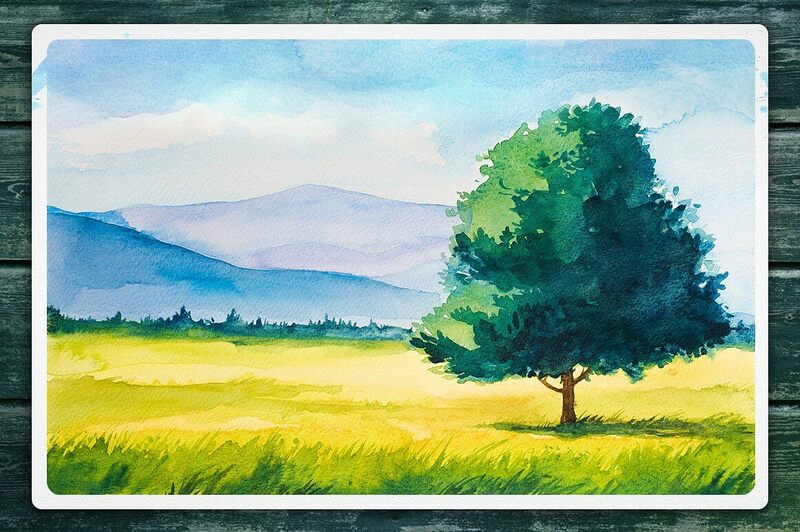 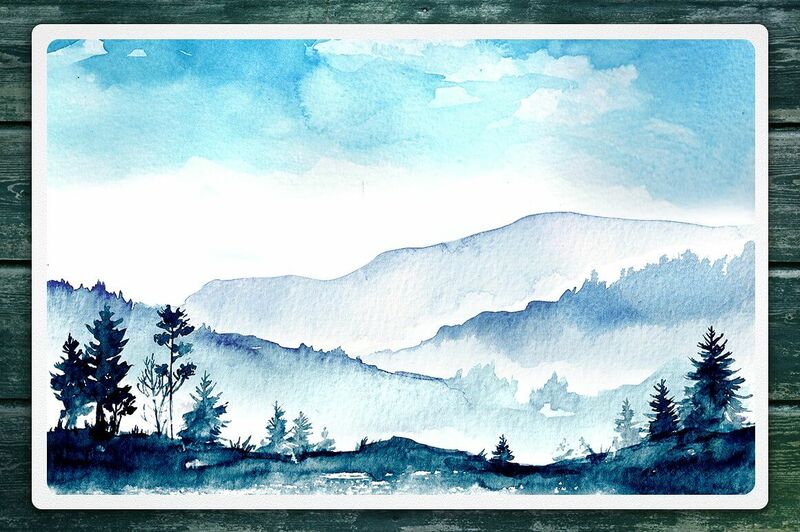 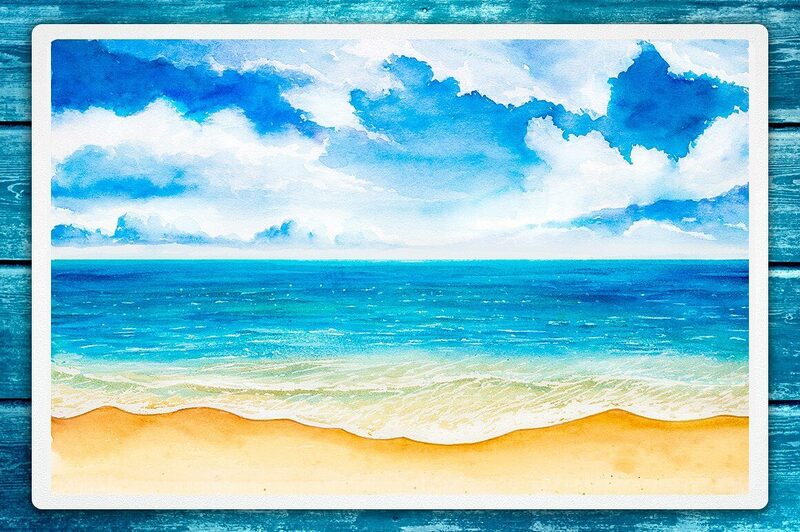 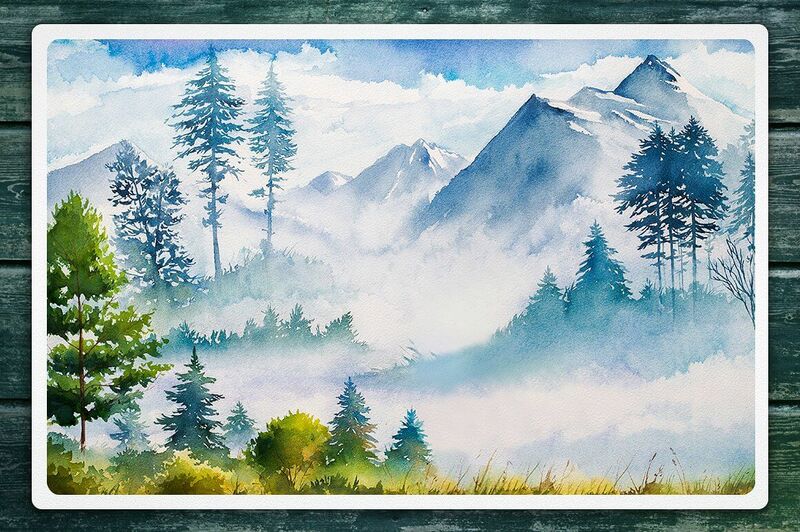 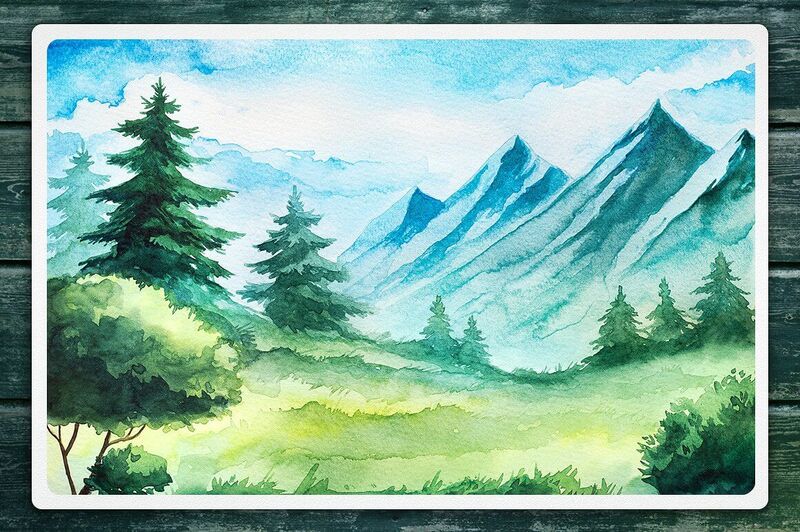 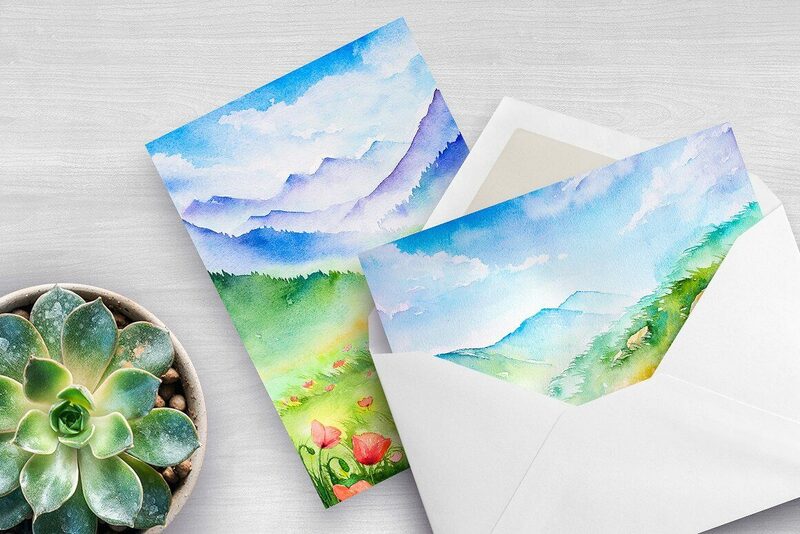 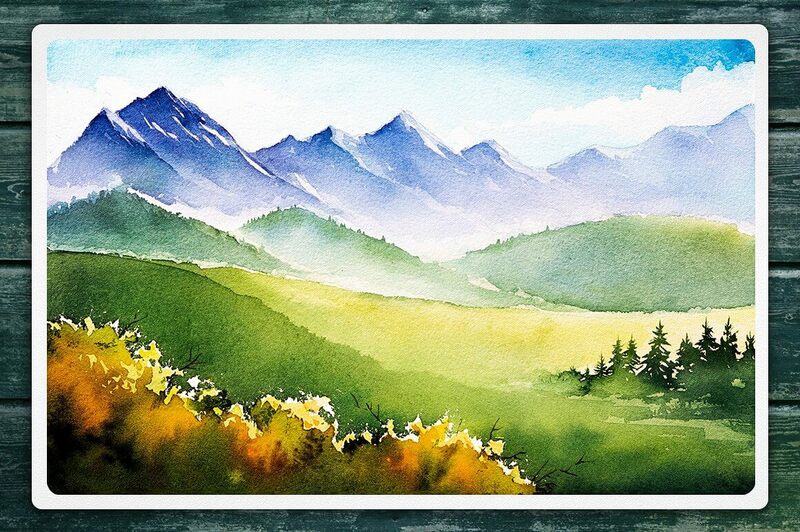 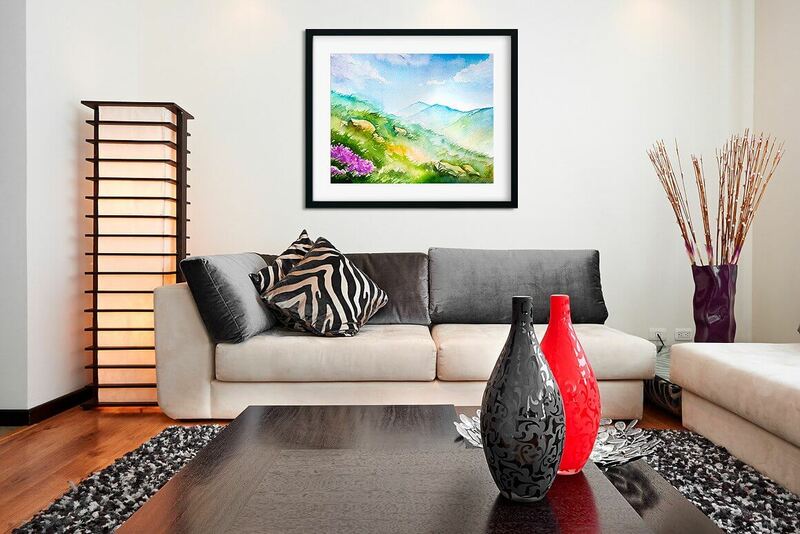 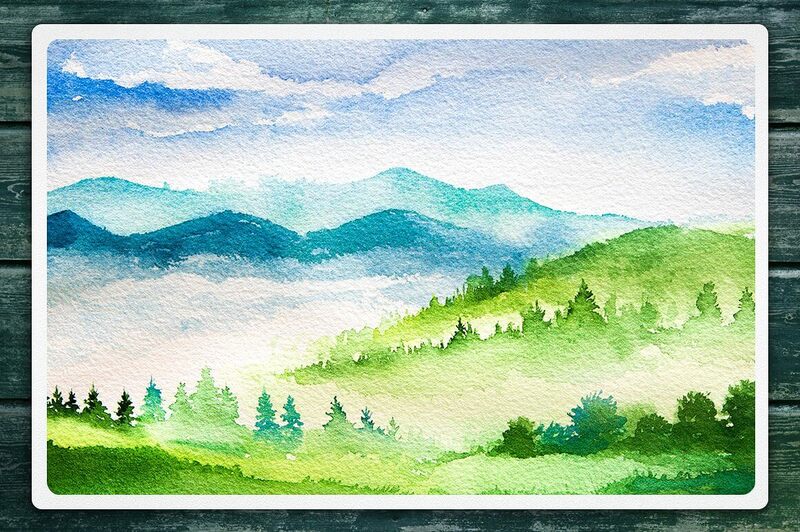 The artist behind these made them by hand with the highest quality watercolors for vibrant hues and rich saturation, and premium paper for a pleasing watercolor texture. 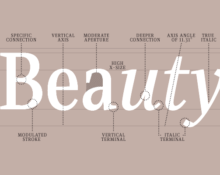 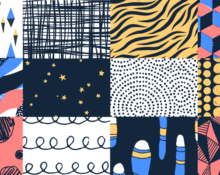 Offering unique illustrations from the artist’s hand, vectorized and optimized for your digital and print products.